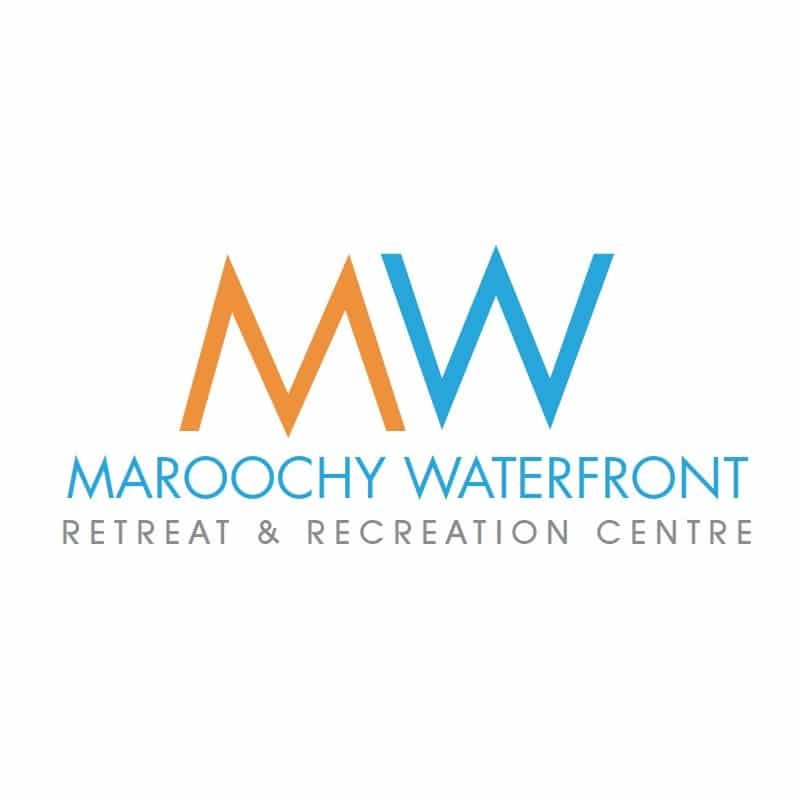 Logo design for Maroochy Waterfront Resort on the Sunshine Coast. Smartfish have had the pleasure of designing the new logo and branding for the iconic Sunshine Coast Maroochy Waterfront Resort. Modernising the logo to a simplistic, colourful fun design to represent the relaxed atmosphere of the resort, the new eye catching design differentiates the waterfront resort from the other surrounding nearby businesses. Smartfish work with a number of major tourism operators on the Sunshine Coast, providing branding design and online tourism marketing, as well as printing including brochure design for tourism operators. 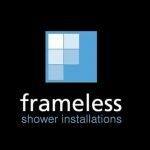 Need a professional logo design for your Holiday accommodation?